It isn't like the Teenage Mutant Ninja Turtles reboot wasn't going to happen. The rights to the franchise were purchased by Viacom some time before the film was announced, and it wasn't like the media giant was going to let its investment sit idly. Reporter April O'Neil (Megan Fox) has been made the main character in this outing. Assigned to fluff pieces at Channel 6 News, April wants to cover big, meaningful stories. She figures if she can get to the bottom of the recent crime wave waged by a gang known as The Foot, it will be her big break. 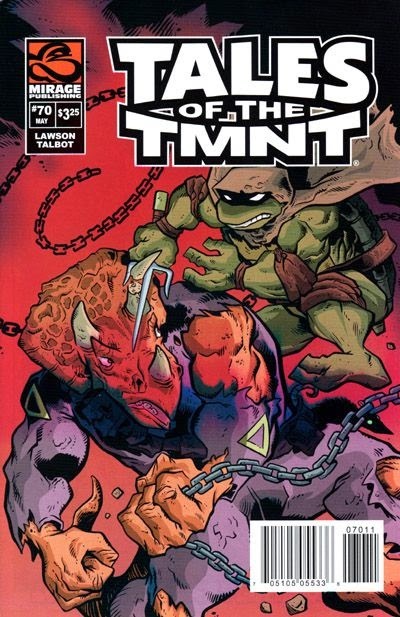 Aided by her cameraman Vern (Will Arnett), April discovers that a pack of vigilantes have been fighting back against The Foot, the titular turtles of course. Leonardo (Johnny Knoxville), Donatello (Jeremy Howard), Michaelangelo (Noel Fisher) and Raphael (Alan Ritchson, The Hunger Games: Catching Fire) are the four turtles, ever joking when not fighting baddies. Their mutation into human-sized fighting machines might have something to do with the research of Eric Sacks (William Fincher), a wealthy industrialist. The Foot are led by the mysterious Shredder (Tohoru Masamune). Shredder in this film has no discernible reason why he wants to take over the city. His apprentice is at least given the motivation of greed. A lieutenant, Karai (Minae Noji), perhaps only appears because she is a popular character in the franchise as she also has no back story or personality. In fact, that's a large problem with the film. It seems as though the screenplay was retrofitted to jam as many references to preexisting Turtles media as possible. The desire to please every potential fan base causes many problems. It's admirable but unrealistic. No film is going to be to please adult fans of the 80s cartoon series, young fans of current Nickelodeon series and fans of the black and white, decidedly not kid friendly comic book. Some scenes here are little violent for youngsters; some of the Turtles' quips are too cringe worthy for older audiences. The Turtles have always been depicted as pop culture savvy, but there is a world of difference between Vanilla Ice and Wiz Kalifa. When targeting both tweens and twentysomethings, which generation's pop culture should be represented? A half dozen or so products receive very overt placement. That a national pizza chain appears in a film about the famously obsessed reptiles is a no brainer. The advertising of a lingerie brand, however, is out of place for a film that ostensibly includes kids in the target audience. The character redesigns of the Turtles looks goofy, but like everything else in this film, they just need to be accepted "as is." Continuity problems also plague the film. Most noticeably, upstate New York is in a deep freeze while Manhattan is in the middle of summer. Some of the action sequences suffer from motion blur and it is difficult to make them out thanks to quick cutting and shaky cam. It is unknowable how producers and studio heads allow a visually unintelligible $100 Million movie to be released. Director Jonathan Liebesman has directed several critically reviled mega-buget films that have found financial success. This film does not appear to be reverse that trend in a significant way. 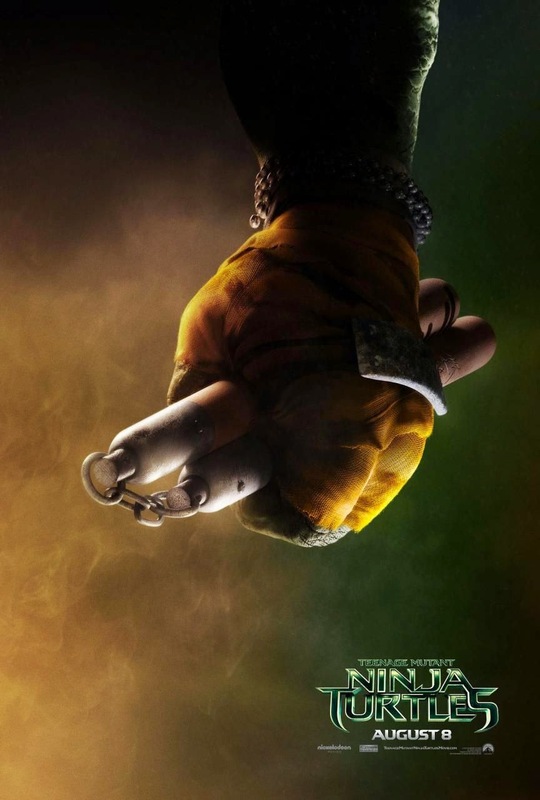 For all of it's flaws, Teenage Mutant Ninja Turtles is a likable film in many ways, and offers a few new twists on the Turtles' origin story. Though no one will mistake her work as Oscar caliber, Megan Fox does fine as the heroine and she and Will Arnett have some fun banter. Really they're the best part of the film. Unfortunately the film has so many flaws in execution and is unlikely to win any Turtle Power converts. It's best to approach the film as silly (if extremely expensive) B-grade action film. Whoopi Goldberg also stars Channel 6's News Director, with Tony Shalhoub voicing the Turtles' Ninja Master Splinter, a mutant rat.